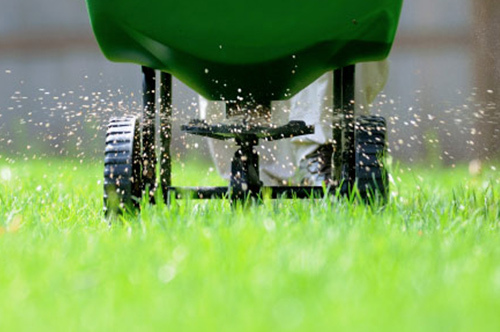 Give your home turf the Tender Lawn Care advantage. 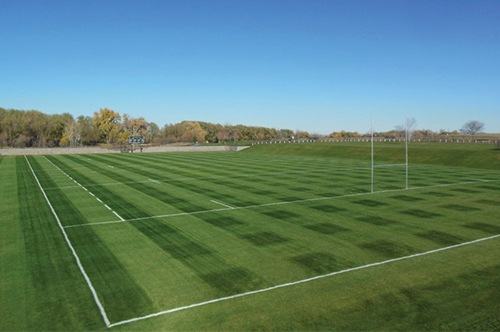 For owners and managers of athletic fields, it is important that the grass playing field surfaces are safe, consistent, and in playable condition throughout the season. Tender Lawn Care’s sports turf services are comprehensive and available for baseball, softball, soccer, and football fields throughout West Michigan. Mowing is a critical component in sports field playability. Proper mowing practices are one of the most important factors to maintaining turf grass that has longevity and a well-groomed appearance. The experts at Tender Lawn Care use specialized mowing equipment and proper practices to achieve optimal results for these highly specialized athletic fields. Mowing is performed at the correct height and frequency – two essential contributing factors for maintaining a healthy, dense, and resilient playing surface. 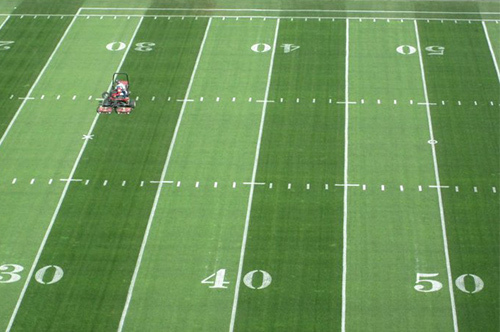 Sports turf is subject to tremendous wear and damage within a relatively short period of time. This wear/damage can decrease the thickness of the turf, allowing for weeds or diseases to quickly become a major problem. 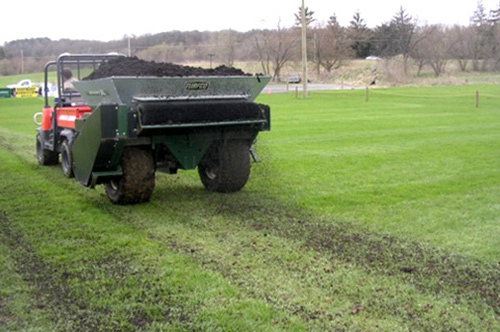 Keep your athletic field turf in top shape with tailored fertilization and weed control programs from Tender Lawn Care. 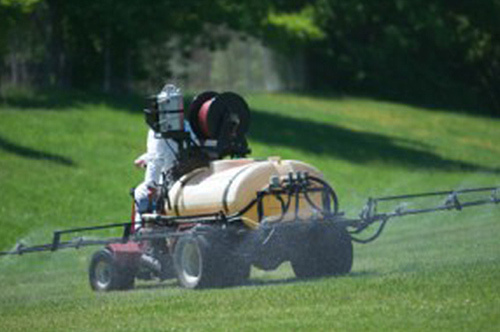 Pest infestations and lawn diseases can wreak havoc on your turf, creating conditions that are both unsightly and unsafe for athletes. After conducting diagnostic procedures to determine the problem and degree of infestation, our expert technicians will determine the best course of action to get your grass back in optimal playing condition. 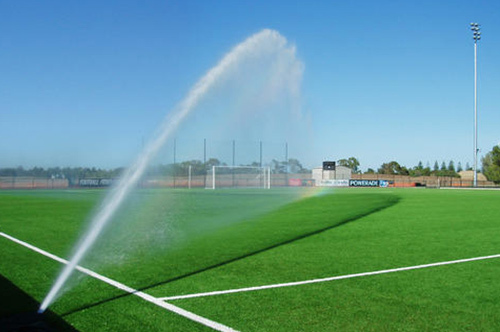 It is difficult to maintain an athletic field without proper irrigation. The team at Tender Lawn Care is well-versed in turf grass irrigation methods and can monitor your system to keep it running at the optimal level – ensuring that playing surfaces receive the correct amount of water on an appropriate watering schedule, based on the current weather conditions. Athletic fields with underground drainage need to have sand topdressing completed annually to keep the drainage system operating properly. We at Tender Lawn Care understand this cultural practice and know that not all sand is created equal – the correct type of sand and amount applied matters. Sand topdressing your field helps maintain a consistent and smooth playing surface, while also improving the soil quality. 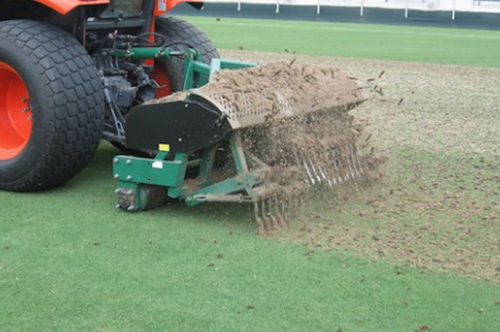 Deep tine aeration is especially important in reducing compaction and encouraging a healthy root system for your athletic field grass. Tine depth and tine spacing also matter. This process is designed to penetrate deep into the soil and creates channels that allow nutrients, water, and the oxygen turf needs to thrive and grow.